This week so far in photos! So it’s only Tuesday and I guess Friday counts as last week but theres some photos from the past few days including something I bought – very naughty as I’m on a ban! But I could not resist! 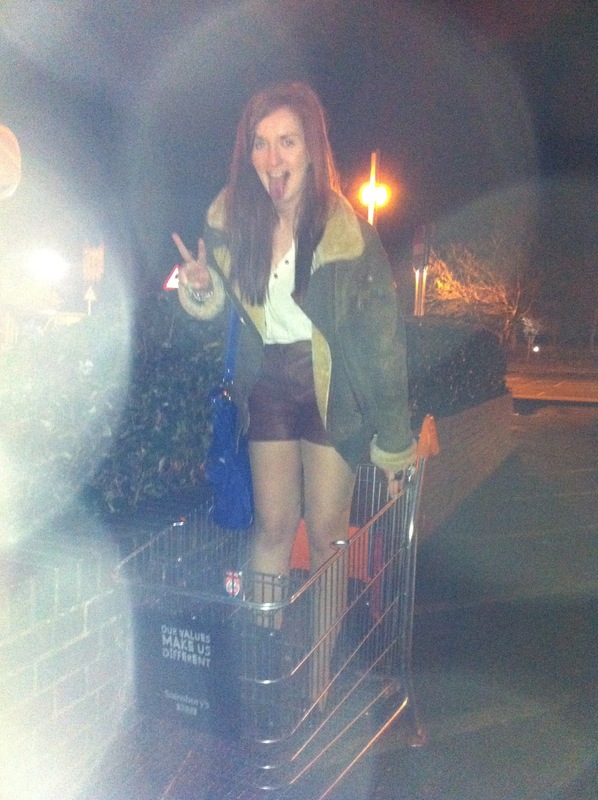 Night out in Canterbury with my boyfriend, riding in a trolley was fun hahah! I’m rubbish at Temple Run! Finally got a new score and I still cannot get to 1 million like most people! 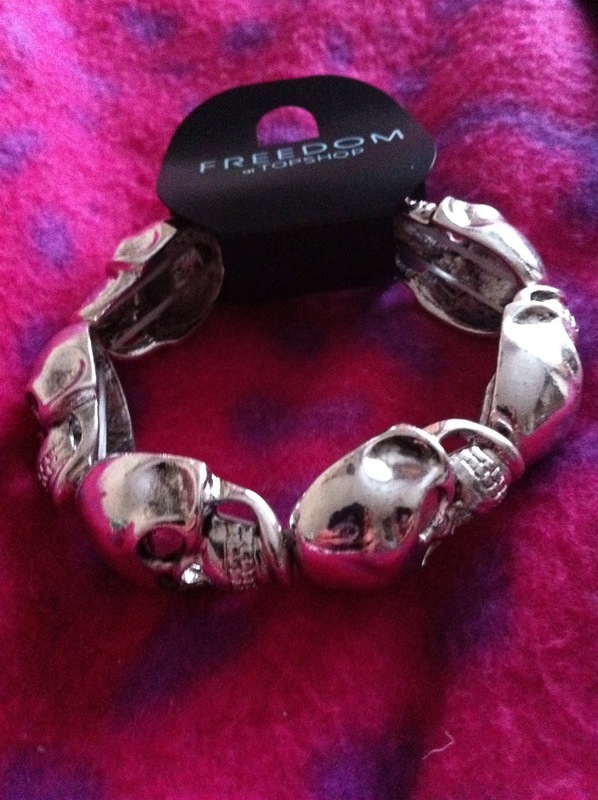 Shopping always cheers me up after a bad day 🙂 So naughty buying this but I love skulls! 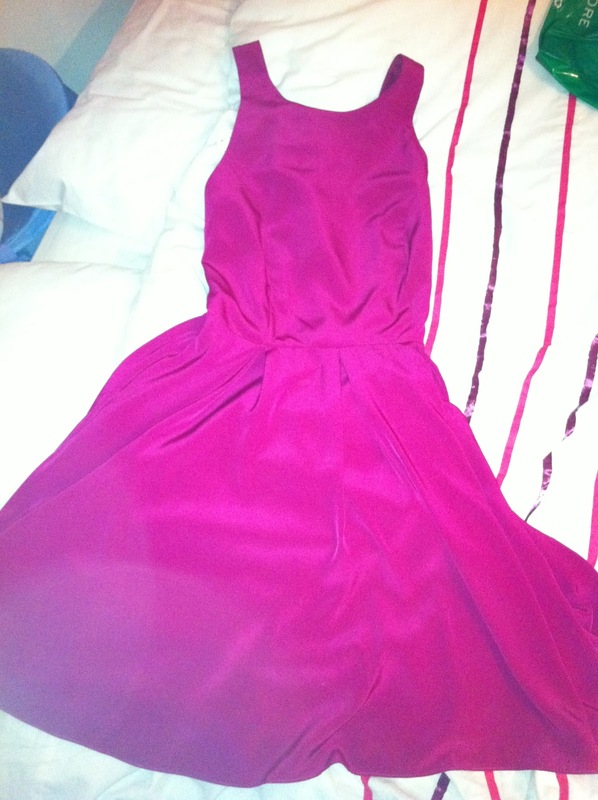 New dress, oopsie! £10 from £55 in Warehouse with 10% student discount, how could I say no? 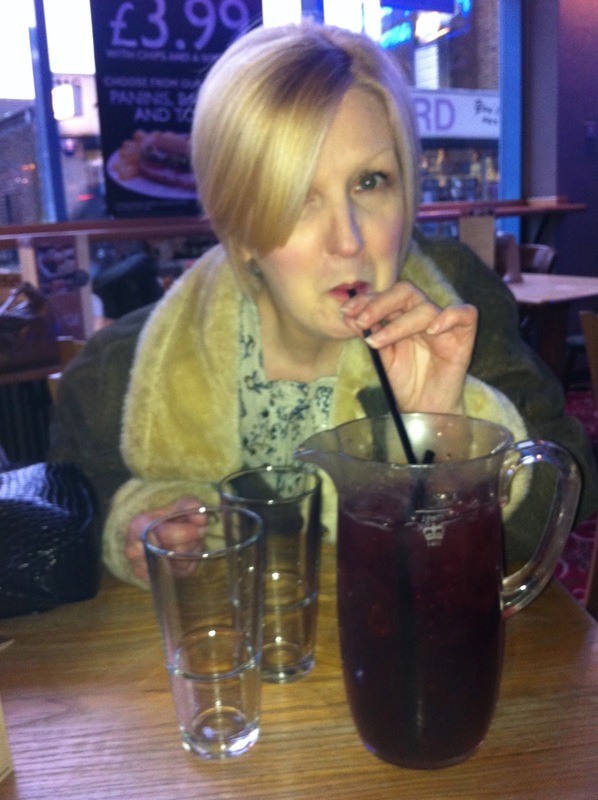 Felt too tired and ill to go out last night so made up for it today!! 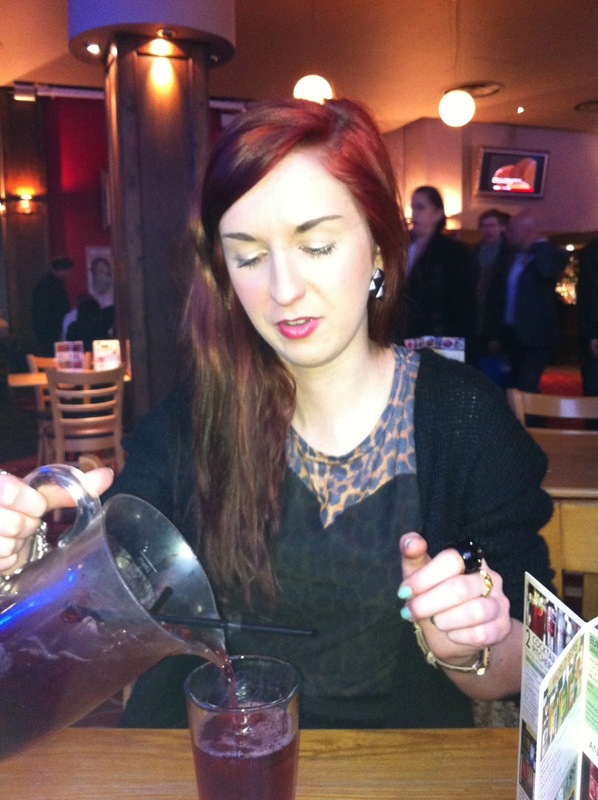 Pitchers at Wetherspoons in Shepherds Bush and NANDOS! (3rd since last wednesday…naughty!). Got to hang out with my bestie today yay! Mothers day gift! Hope my mum isn’t lurking so now she knows what she’s got! Previous Post My wish list this week! Next Post Shopping in Canterbury!